The Brick Township Housing Authority will open a five-day window during which prospective tenants can apply for housing. 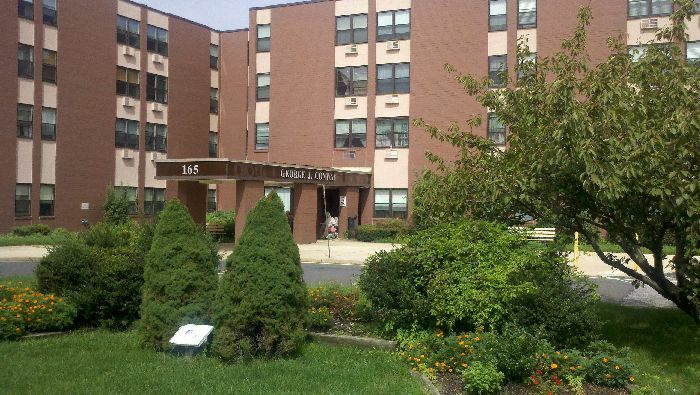 The authority offers subsidized, affordable housing to the elderly and those with disabilities. Units in the numerous buildings that make up the authority’s property off Chambers Bridge Road are in high demand, and residents often ask when applications are accepted, said Mayor John Ducey. The authority will open applications from Monday, March 26 through Friday, March 30. Applications will be accepted at the authority’s website and at its office. Details on eligibility requirements are also located on the authority’s website.